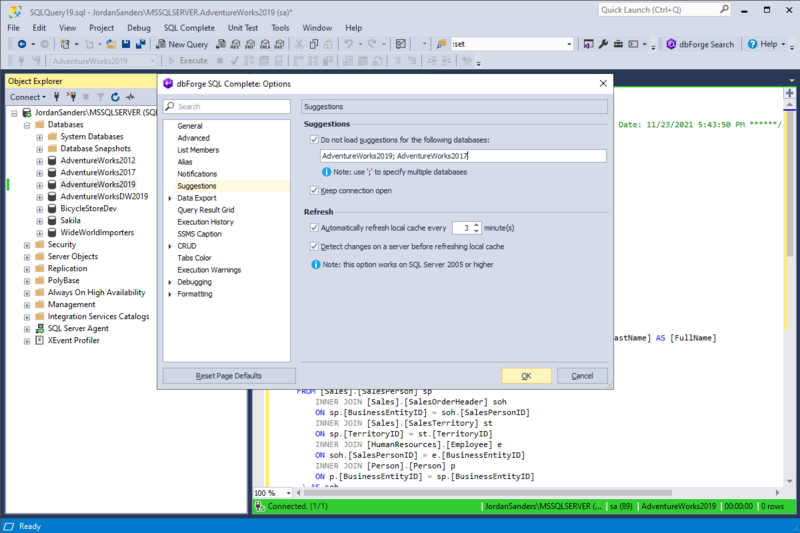 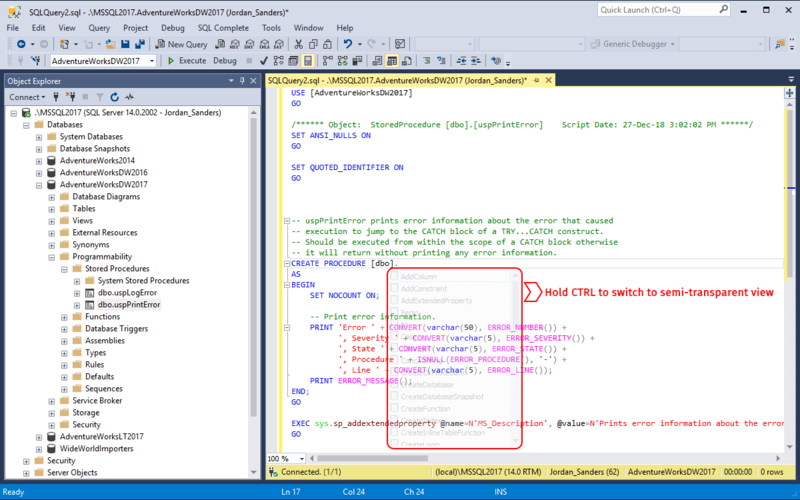 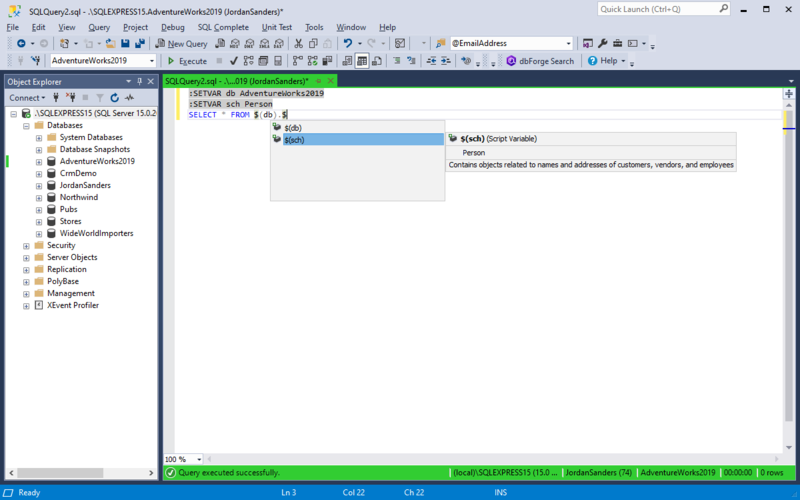 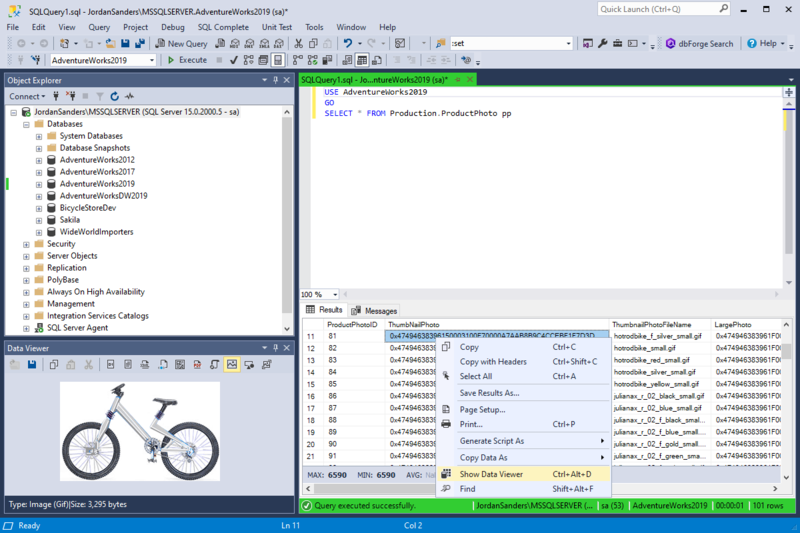 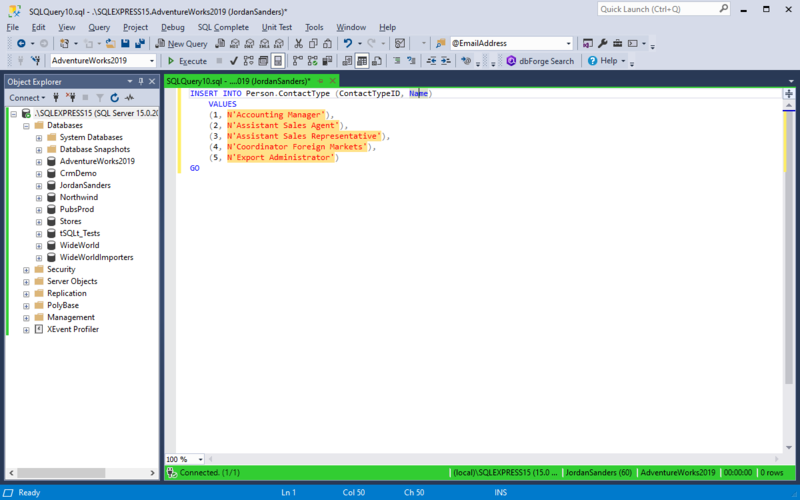 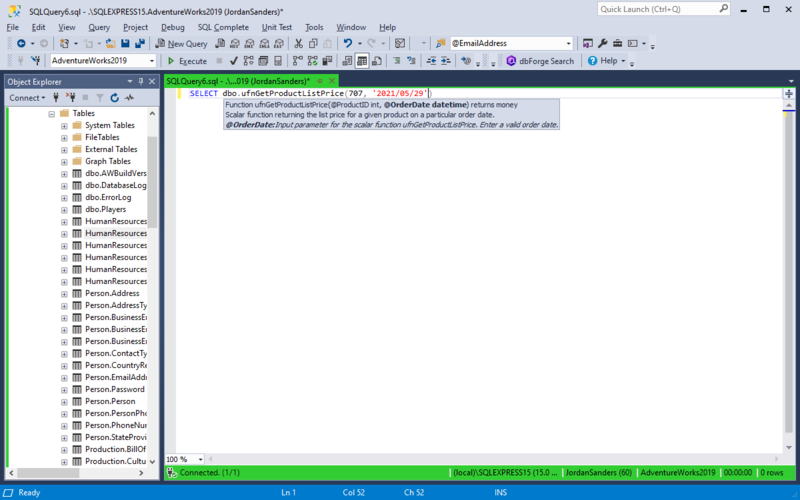 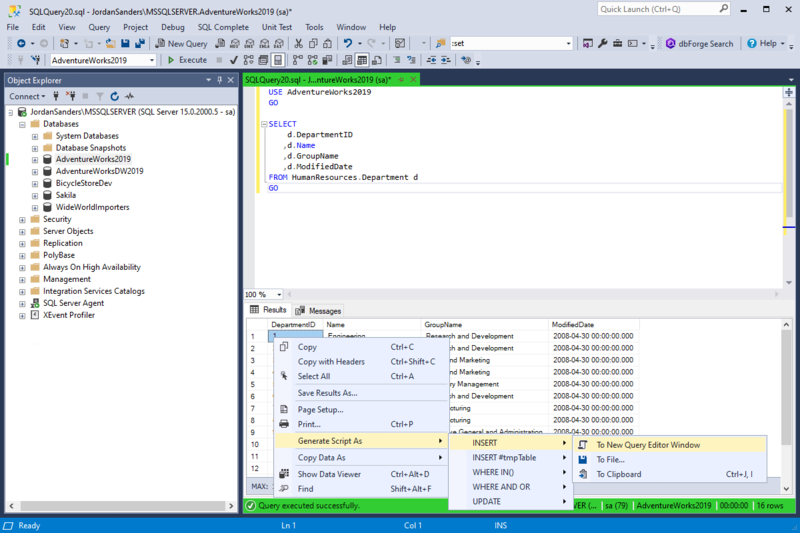 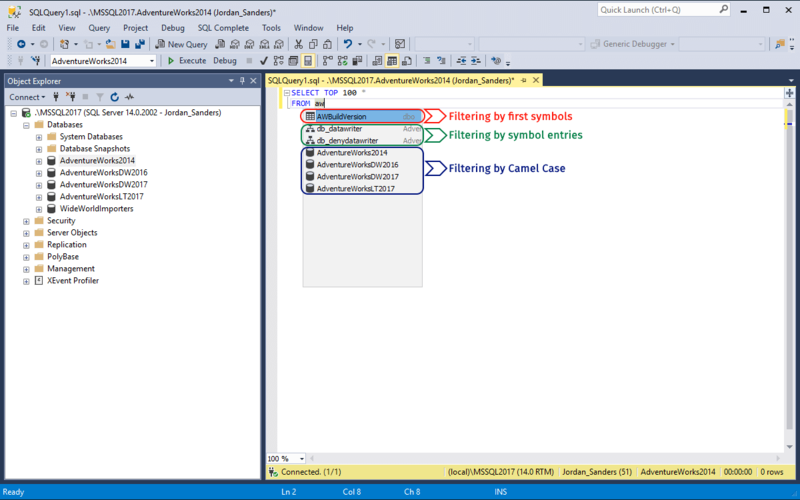 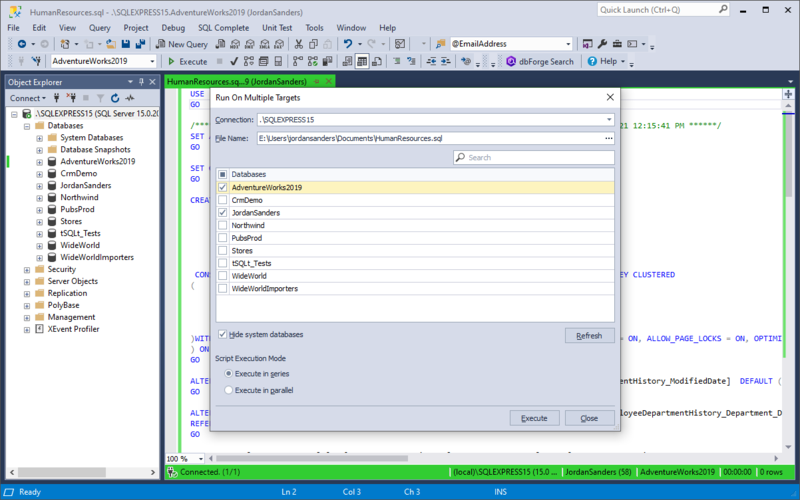 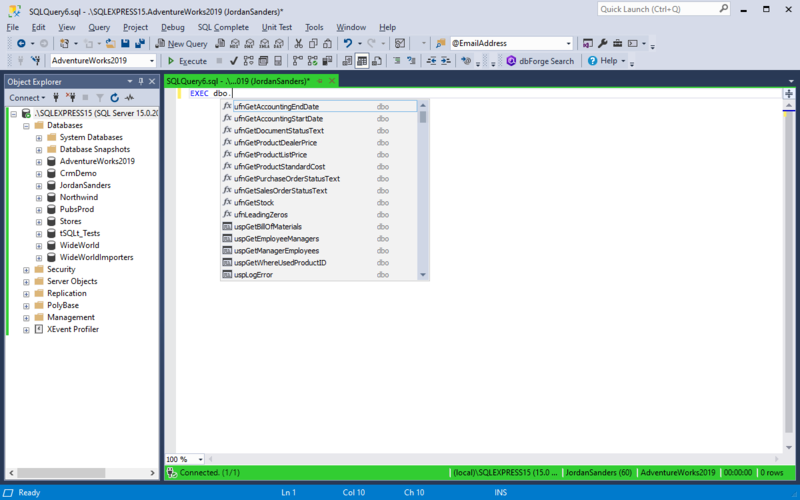 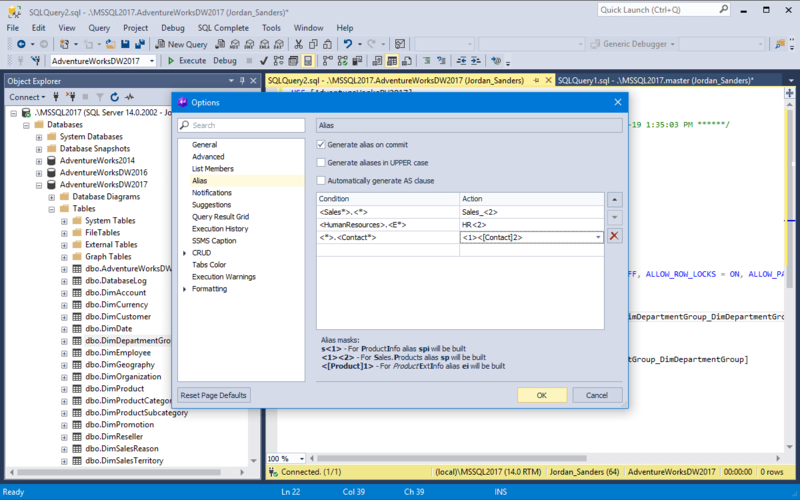 Express is a free edition that provides basic code completion functionality. 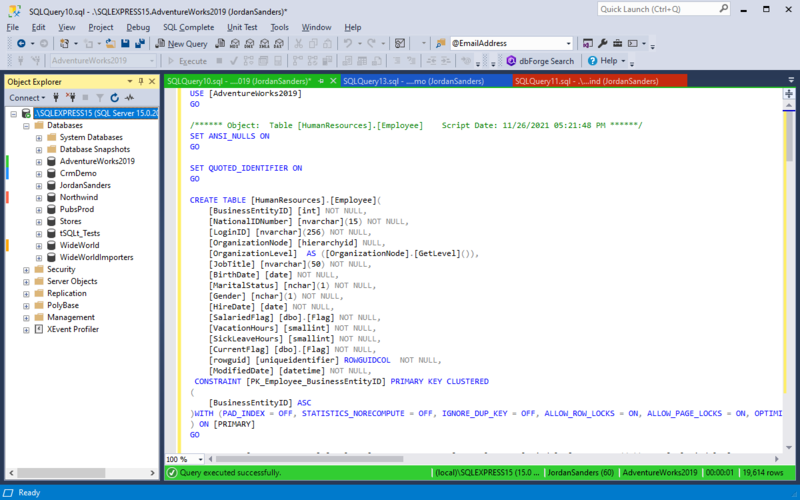 Standard edition extends the Express edition's functionality. 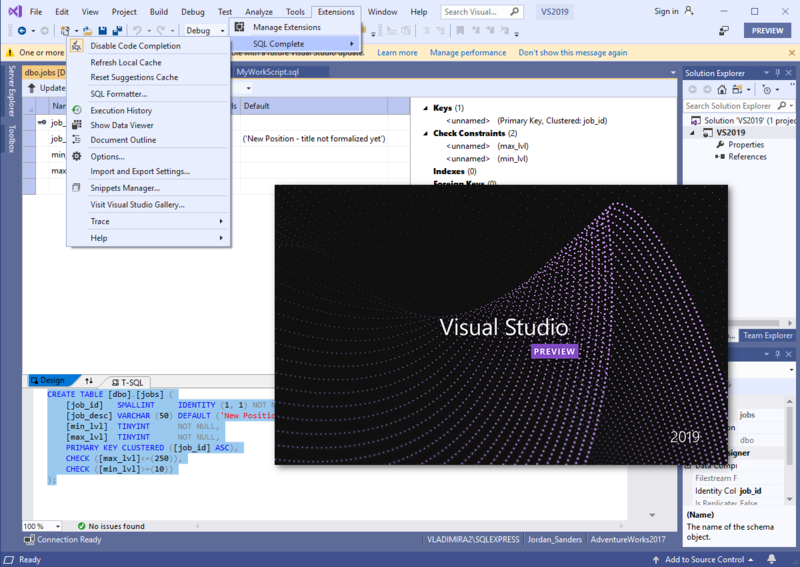 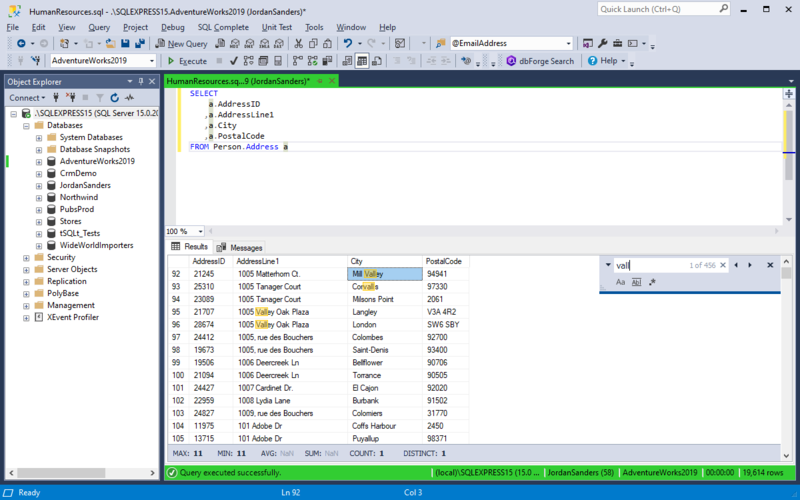 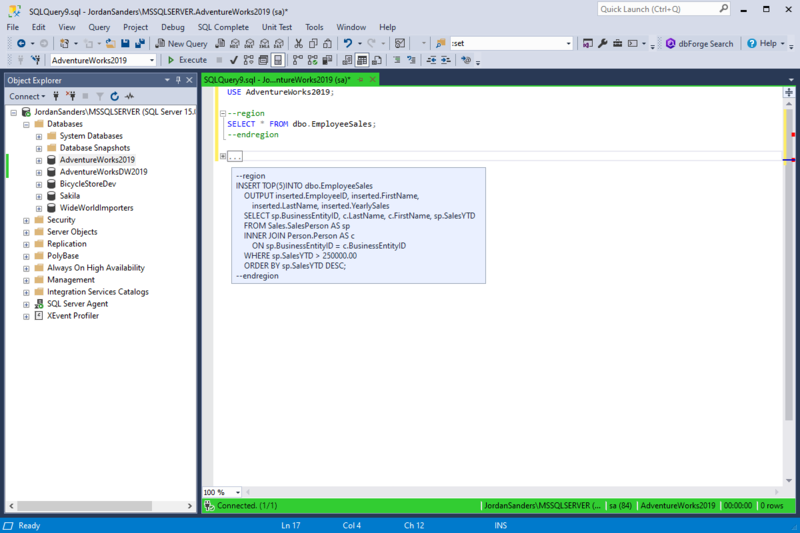 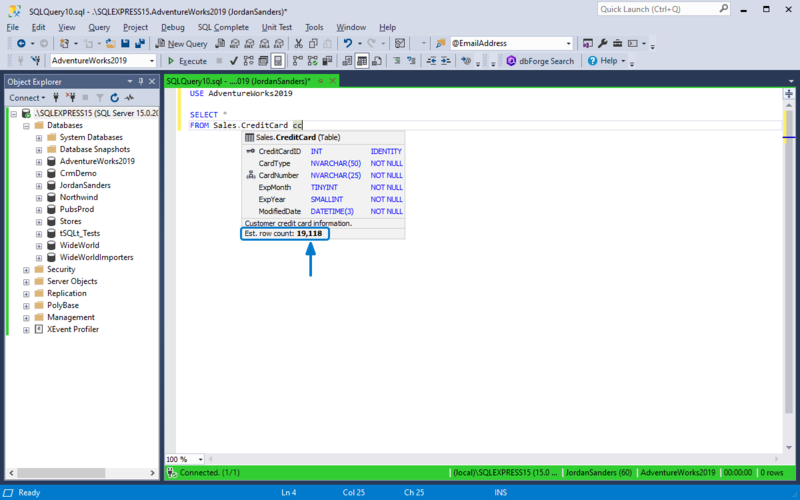 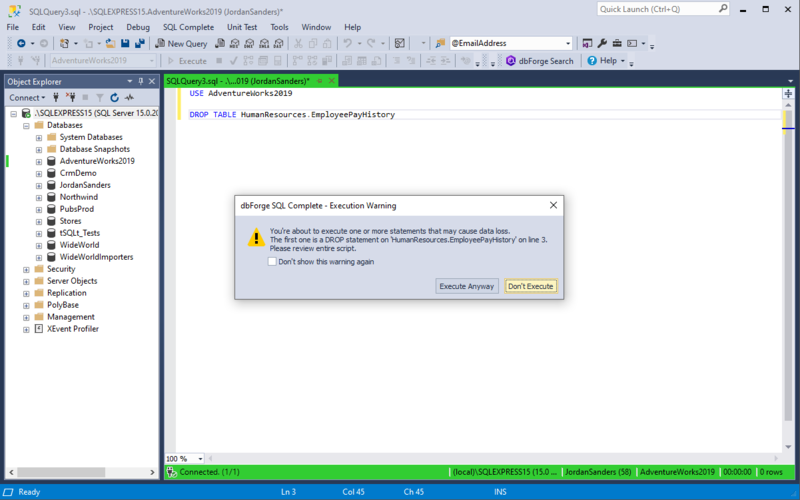 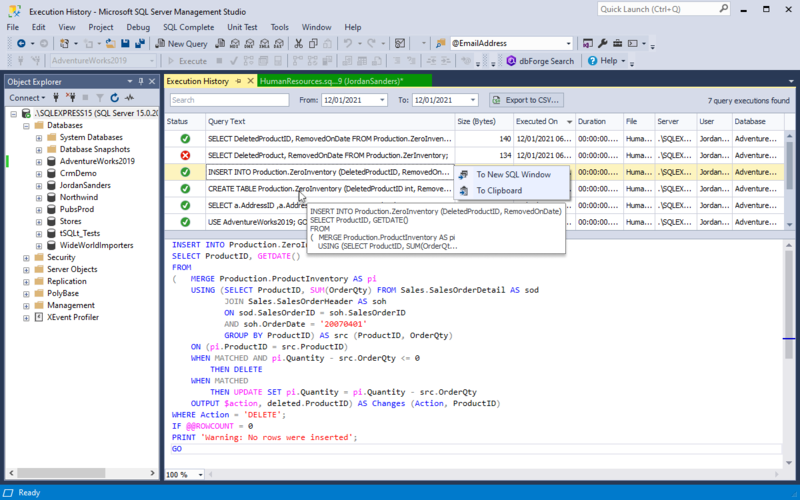 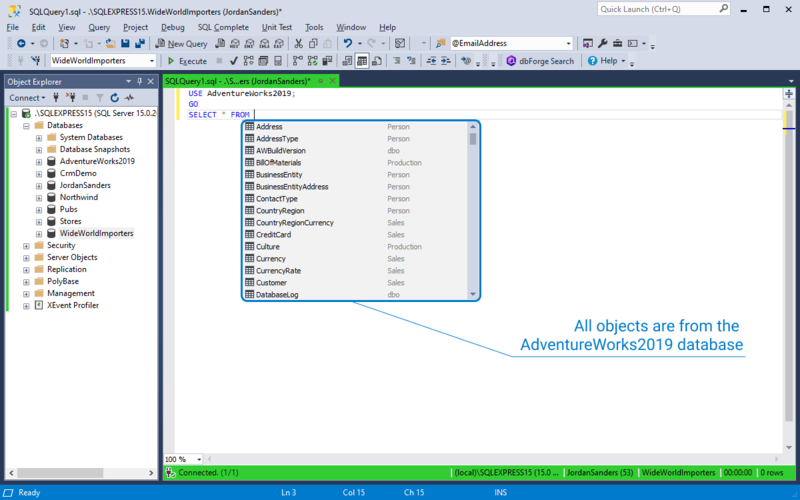 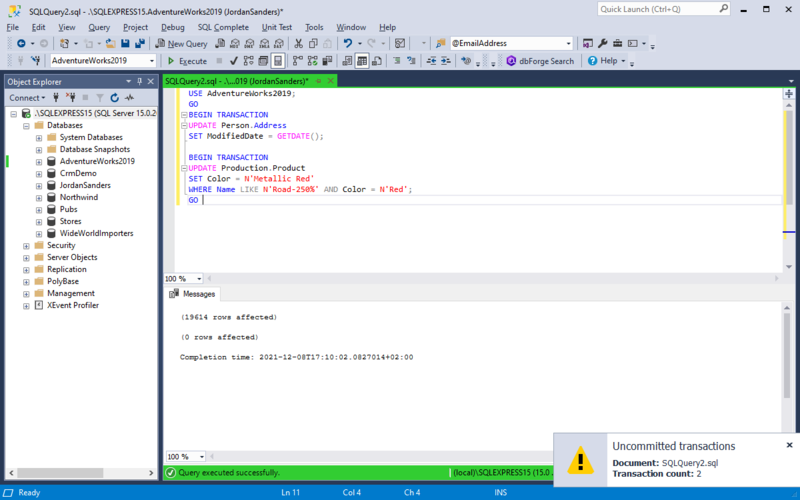 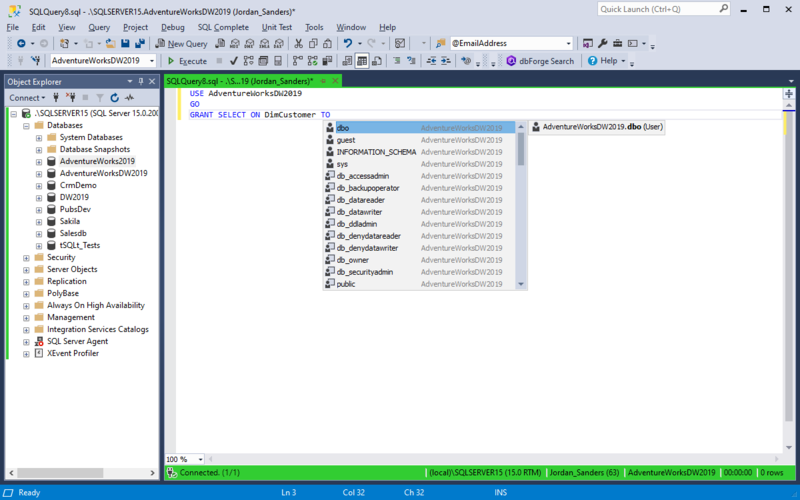 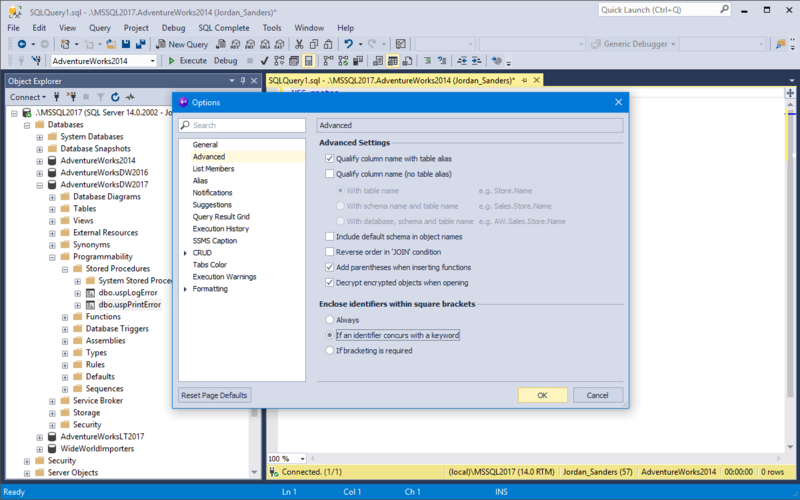 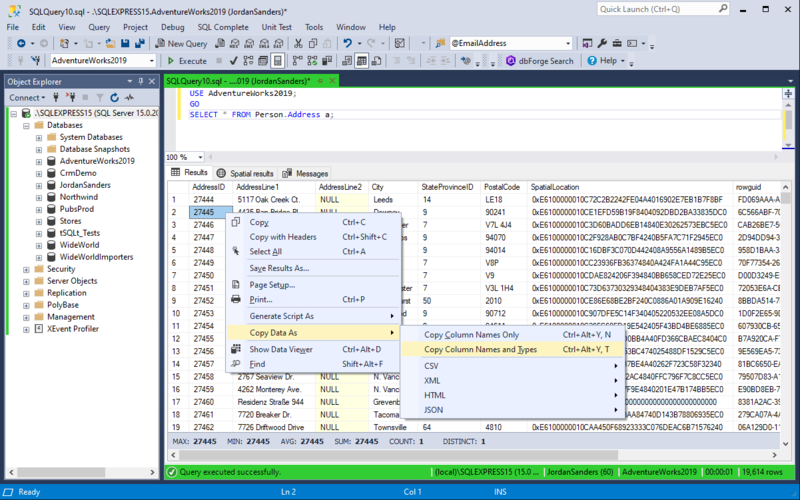 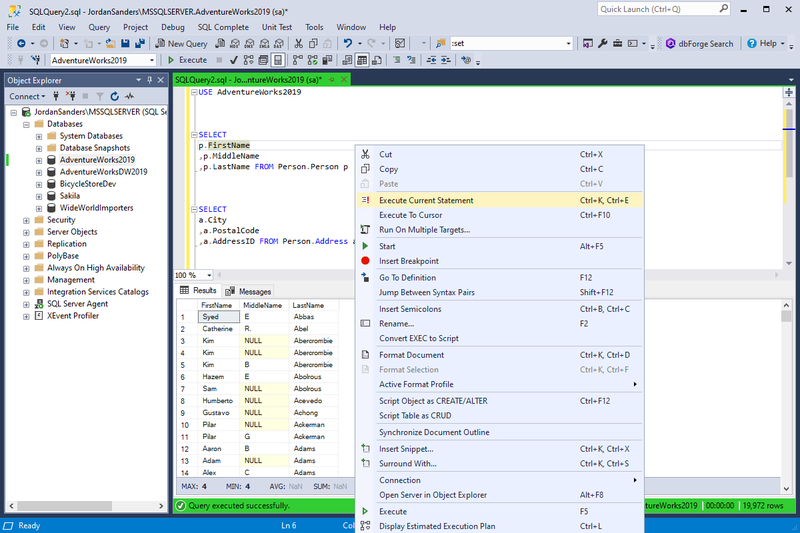 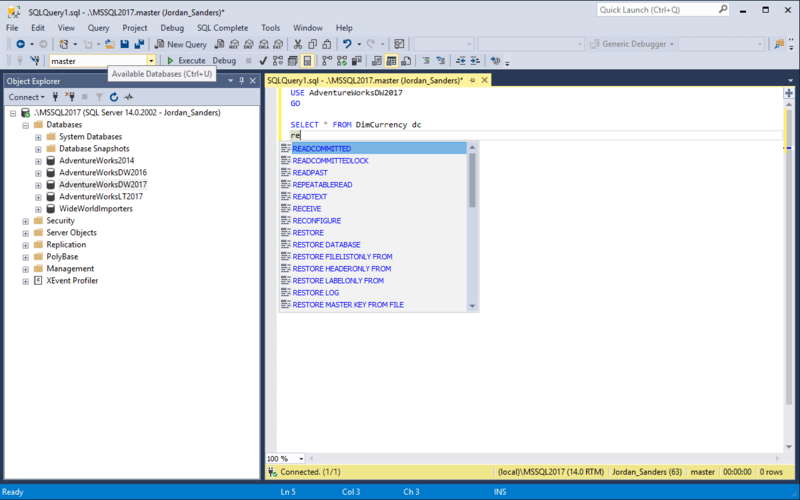 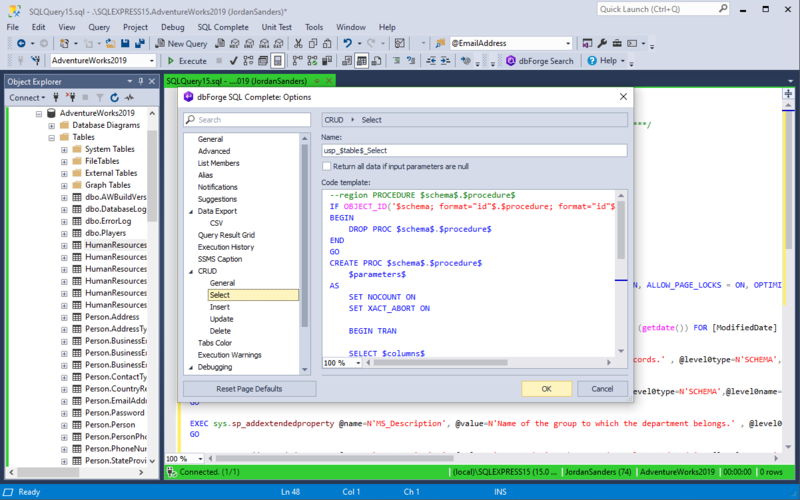 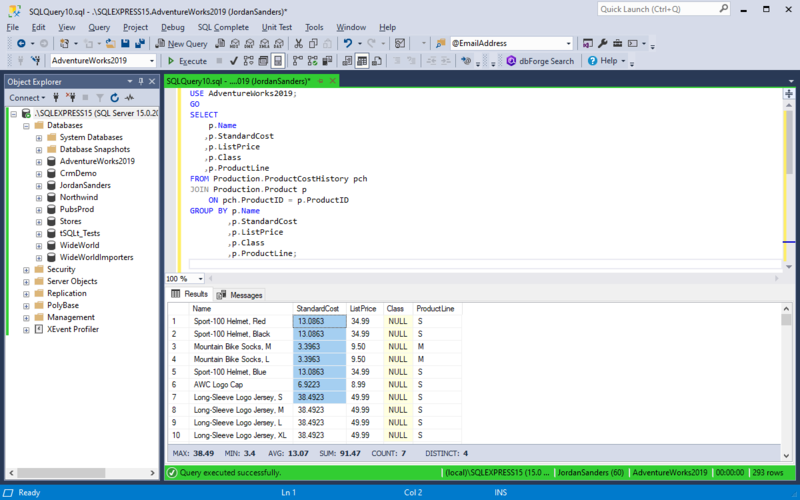 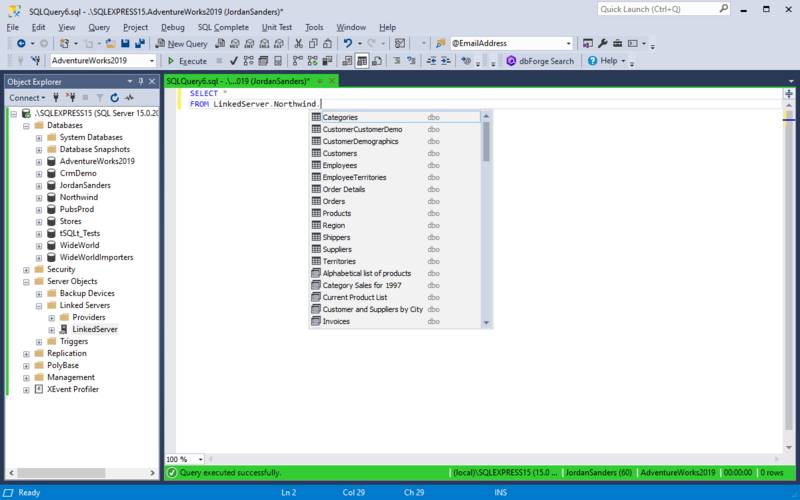 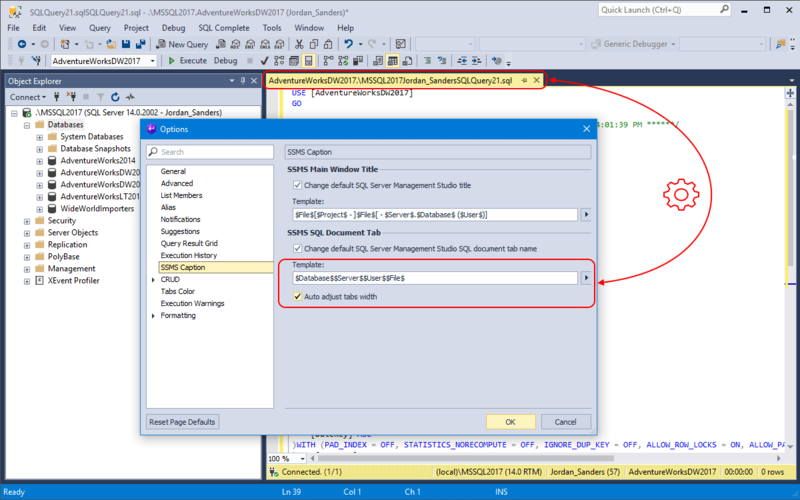 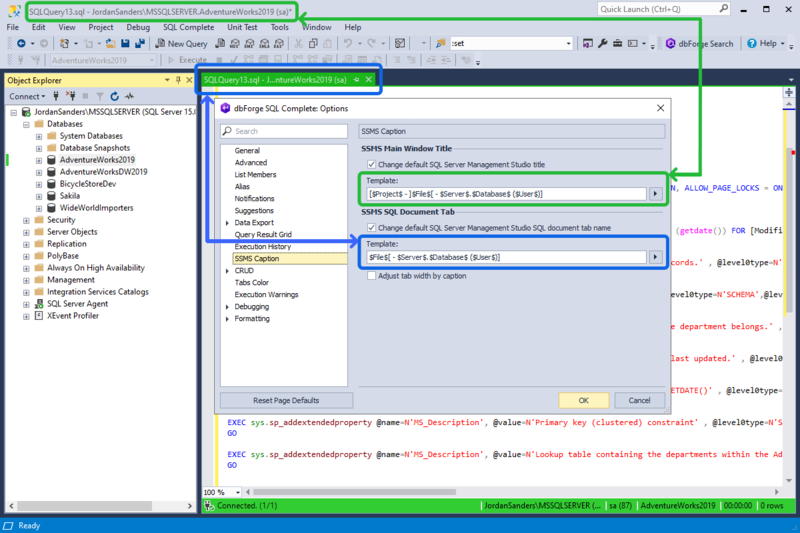 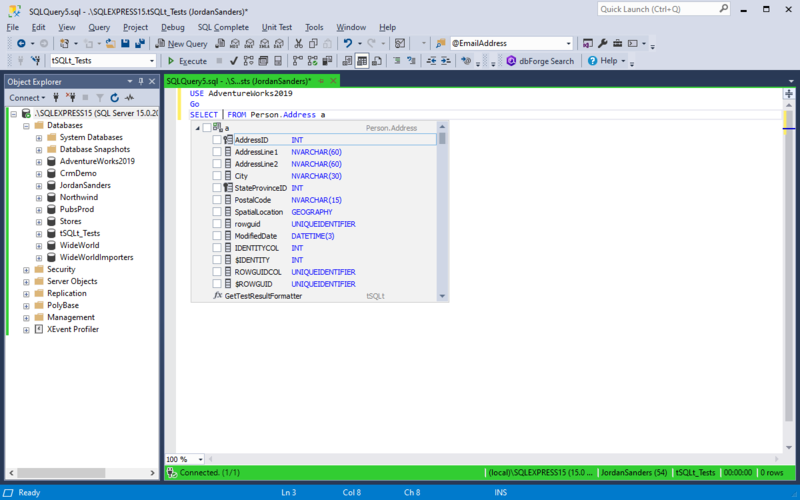 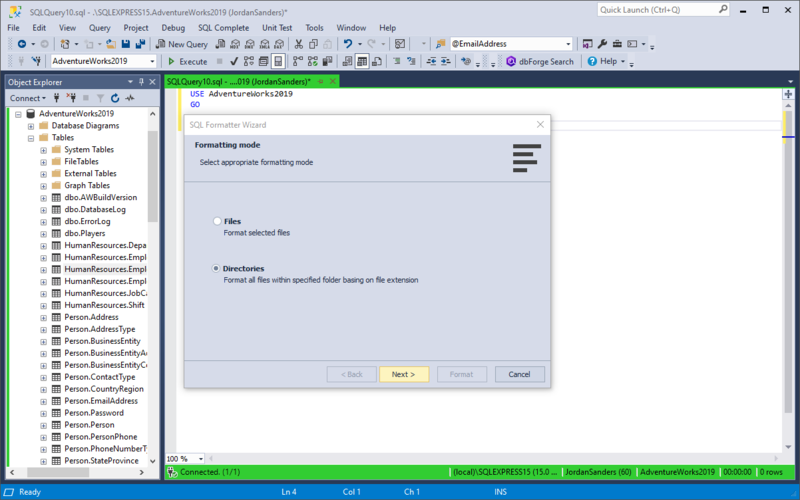 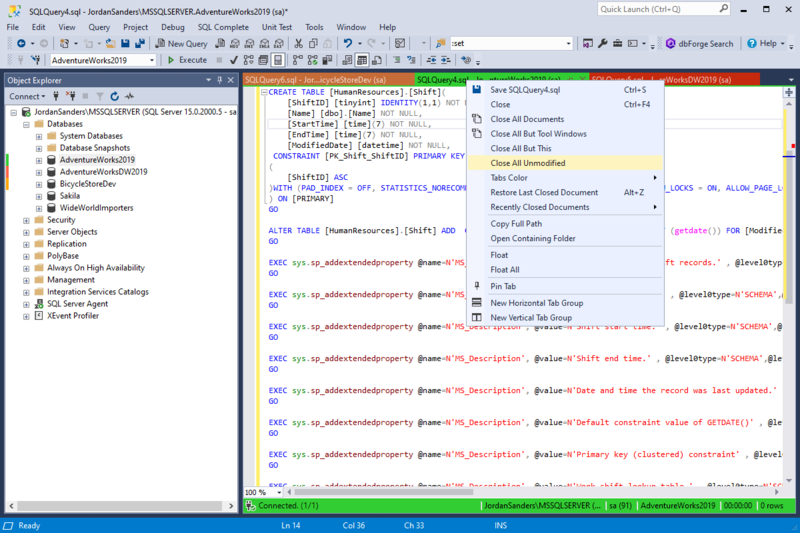 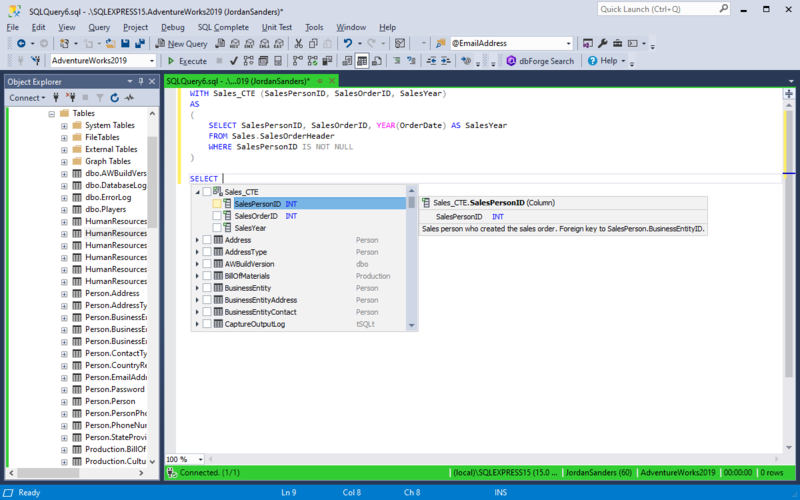 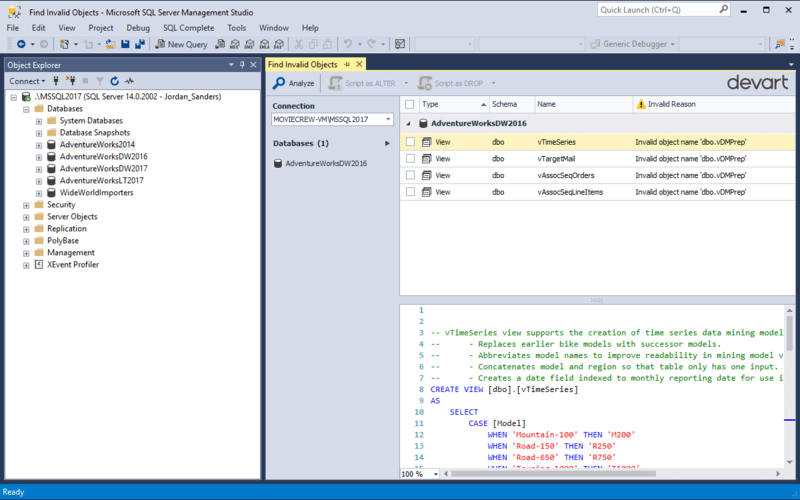 please refer to the SQL Complete - Alternative to Native Microsoft T-SQL Intellisense article.